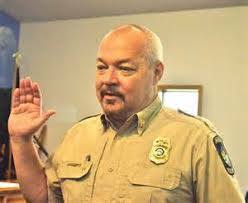 HELEN, Ga. – The body of an Alabama man was found submerged in the Chattahoochee River in Helen Friday. Helen Police Chief Brian Stephens has requested the Georgia Bureau of Investigation’s help with the death investigation. The body was found in the area of Brucken Strasse. A GBI press release identified the man as 42-year-old Gary Phillip Freeman of Troy, Alabama. The body was spotted in the water by a tourist who called White County 911 Friday morning and emergency services workers pulled the deceased from the water. 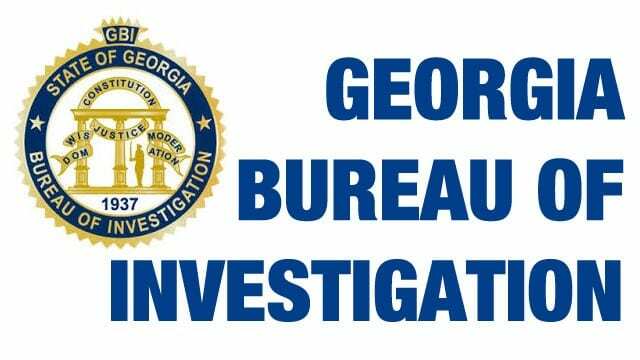 An autopsy was performed by the GBI Medical Examiner’s Office in Decatur. The investigation is ongoing.